Fast shipping in US/CAN and Worldwide! 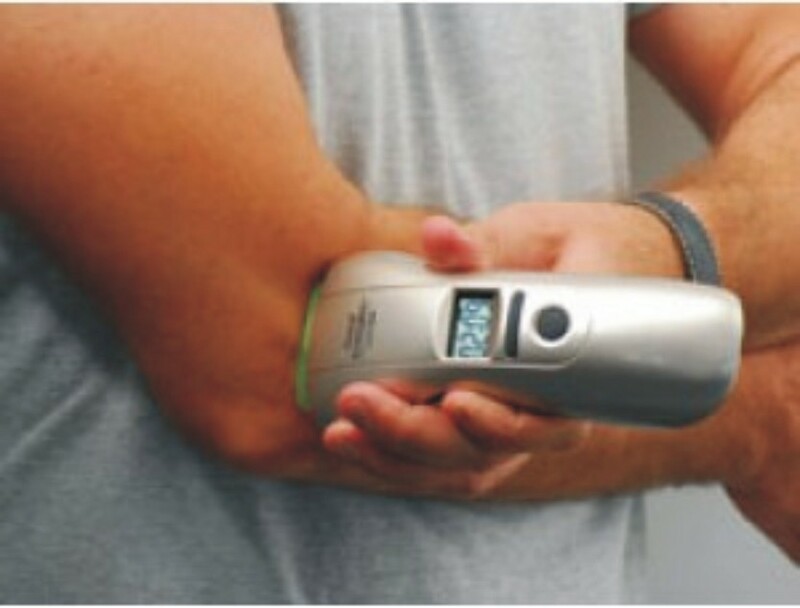 We are now recommending that you look at HandyCure LLLT, our clients love the HandyCure LLLT for a variety of pain conditions with highest customer satisfaction. 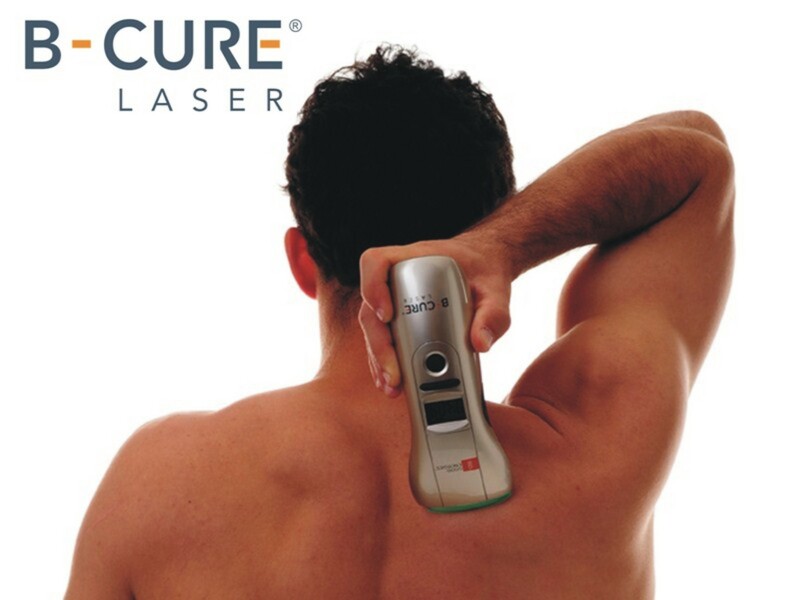 B Cure is a medical device that enables you to provide faster healing treatments for the following: pain, wounds, burns, sports injuries, inflammation, acne, skin rejuvenation and acupuncture treatments. You and your patients will be amazed by its effectiveness. 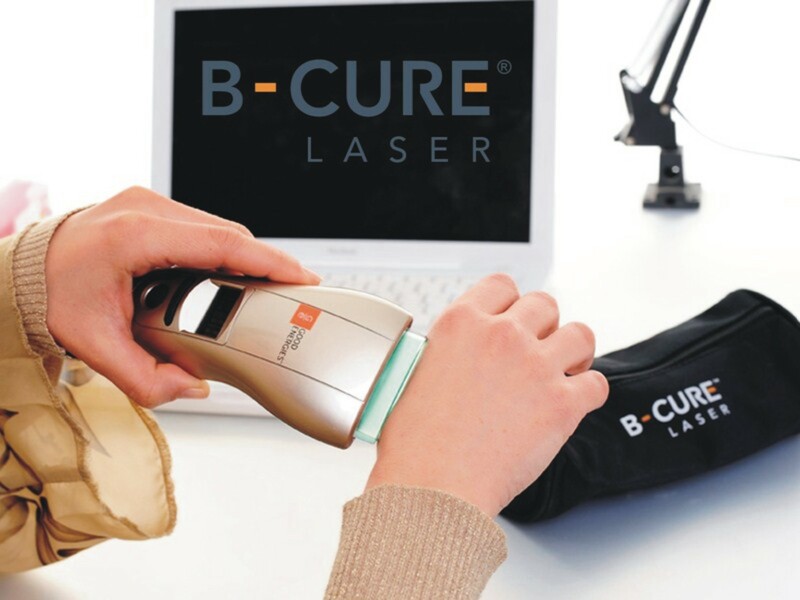 You are looking at the B Cure because you are looking for a pain relief laser product, we therefore would like you to look at HandyCure's LLLT. HandyCure and HandyRx are reputable for their effectiveness for home use and have been sold internationally with great customer satsifaction and reviews. Handy Cure regular price is $675 but check with us as we may have a special for you! 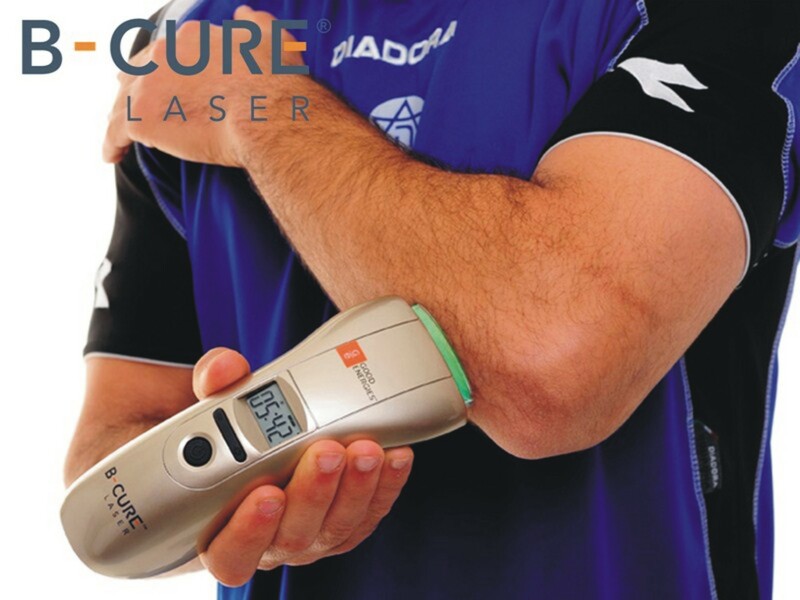 TheB Cure device uses an advanced technology for soft laser therapy. 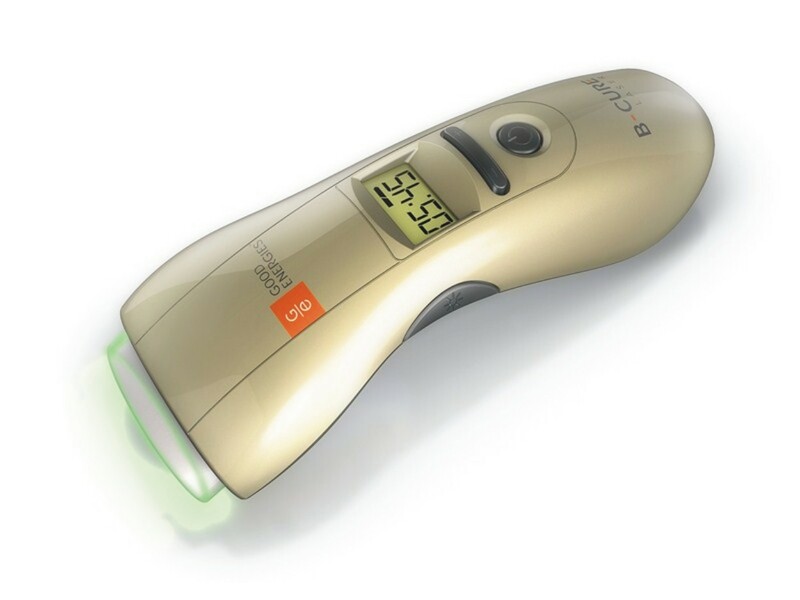 The device is lightweight, clinically tested to provide results, portable, non-invasive, rechargeable, user-friendly and highly efficient - all at a reasonable price. 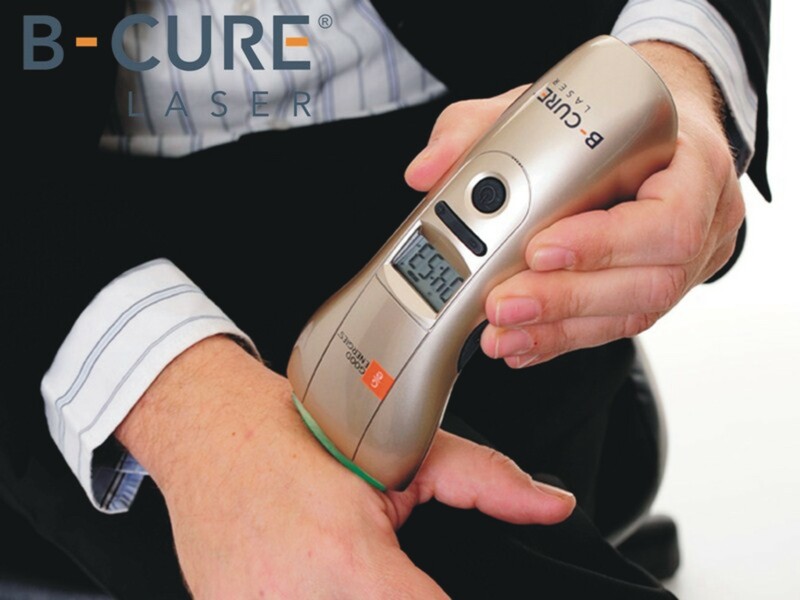 B Cure is a medical device that enables you to provide faster treatments of the following: pain, wounds, burns, sports injuries, inflammation, acne, skin rejuvenation and acupuncture treatments. You and your patients will be amazed by its effectiveness. 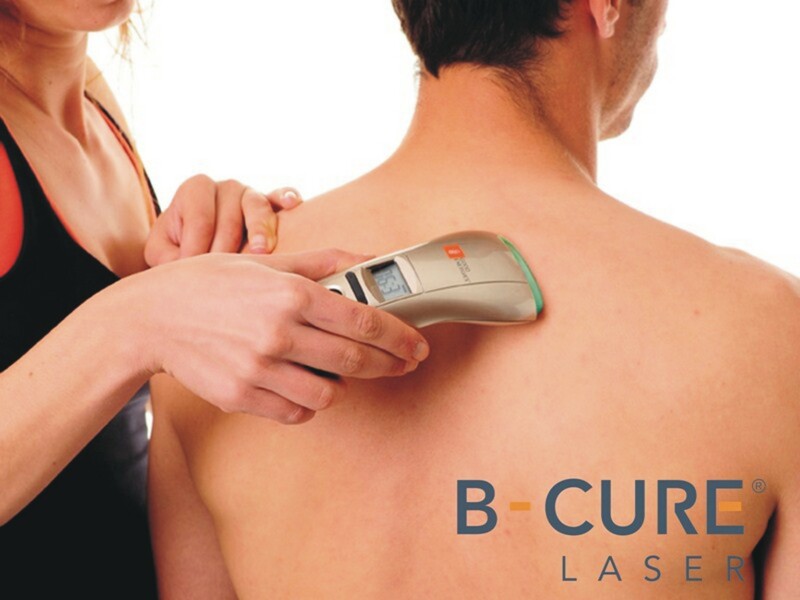 B Cure provides equal healing power of the stationary, full-size soft laser machines that are in the expensive medical care facilities. What Is Soft Laser Therapy? Soft Laser is also known by the name cold laser - a low level laser beam in the range of 1-1000mW. It has one defined wavelength, which is consistent and moves in one phase and in one direction. 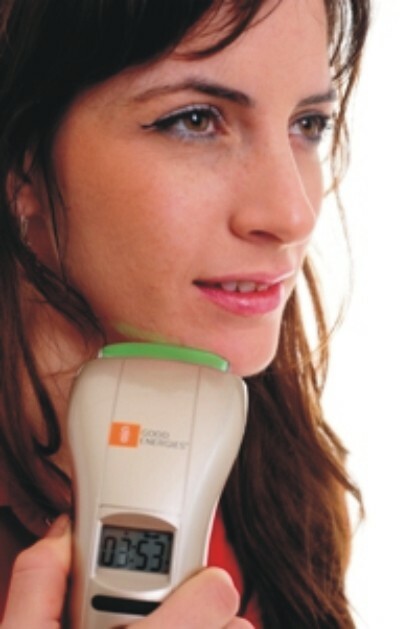 The soft laser penetrates the skin without heating or hurting the skin. Soft laser treatment causes the body to stimulate a natural healing mechanism on a cellular and systemic level, also know as bio-stimulation. The chain reaction causes the body to release, activate and accelerate a number of processes which result in a reduction in back pain, anti-inflammatory activity, skin rejuvenation, and anti-aging/ wrinkle improvement. Clinical results for pain relief, healing acceleration for inflammation, as well as skeletal, tissue, and skin injuries. Enables daily treatment and treatment continuity for optimal results. An ideal device for first aid and immediate care for a large variety of problems. Natural healing and non-invasive treatment. Suitable for both professional and personal use. Increases the efficiency of traditional physiotherapy and conventional treatments. Decreases the consumption of chemical medication. Easy to operate and user friendly. Light, portable, and rechargeable for continuous operation of over 5 hours. During the first four days of treatment, it is recommended to use the device twice a day, as noted in the table. Afterwards, treat only once a day for all types of therapy until the problem is resolved. Nonetheless, individual sessions should be administered according to the needs of the patient, and the desired therapeutic results. The treatment should be consistent intervals and begin as soon as possible after the injury. A treatment can be carried out on an area covered by a bandage or garment but it will be less effective, treatment is most effective on bare skin clear of clothing, bandages, etc. Again, the recommended treatment times and instructions are indicated in the table below. Dosages can be modified to accommodate the patient's needs and well-being. Perfect coherence - LLLT-808 is the only perfectly coherent beam over an area as large as 4.5 cm². A very large area of 4.5 cm² is covered in each treatment with one completely coherent beam. Due to this high efficiency, a smaller number of shorter treatments (75% approx.) is required. Average treatment area for competitor portable devices is only 1 cm². High - 250mW (a quarter watt) in micro-pulses, which guarantees maximal penetration and effectiveness. The average peak power for competitor devices is 30-50 mW. High - average 0.9 joules per minute per cm². 14.4 joules over the entire treated area. Extremely high power contributes to greater effectiveness. Unlike continuous waves, micro-pulses allow for an increase in the beam's power and ability to deeply penetrate to the source of the problem, thus increasing the treatment's effectiveness. 173 g - light, portable and rechargeable - ready to use anywhere at any given moment. 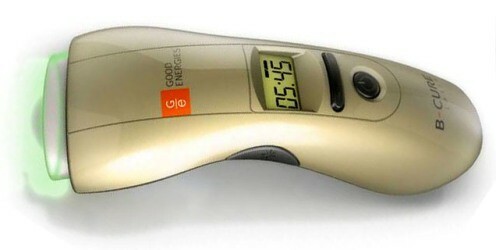 By pressing the treatment start button (located on the side) in order to operate without touching the skin. 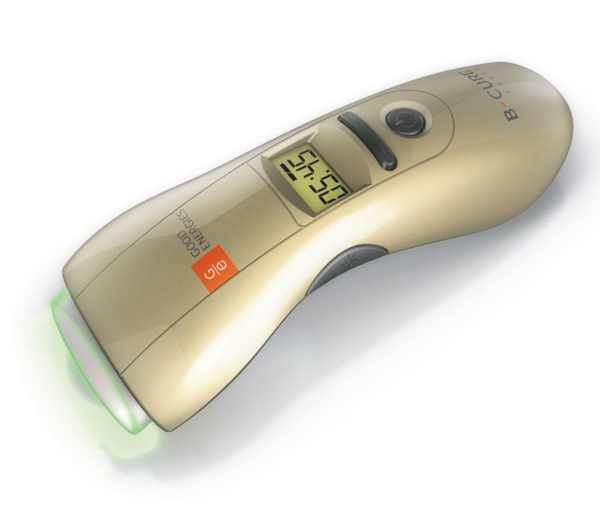 By pressing the device directly onto the skin or treatment area for a deeper effective treatment. No need for safety goggles – Class 1 safety approval. I came across your B Cure when I was searching on Quora for comments about the TQsolo, I also noticed the handyrx product that looked identical but I couldn't figure out why is the price difference so big. anyways I ordered the b cure for the holiday as a gift. I am reaching out since we found from our friend that you are selling a copy of tqsolo for lower price, can someone please send me a comparison what are the differences if any? For the same or less money I could have ordered the Handyrx, I was not aware or else I would have exchanged it for the handyrx. I came to your B Cure LOW shop because of my therapist but I was more impressed with the reviews about handyrx and found your other shop has a lower price handyrx-lllt.com so will likely buy it there if you ship to Montreal. Anyone wants to get my b cure (6 month old) in exchange for handyrx? I will include $50 to cover shipping. Buy HandyRx not this product! I bought the B Cure from you about 2 years ago, I was never told about the HandyRx with the LLLT, the HandyRx from comparing is much superior and I find it somewhat unreasonable that the shop did not mention that to me at that time! I would advise all users to buy HandyRx not B Cure for that reason and to the store to consider giving me a substantial discount towards the HandyRx. Sarah. I came across your HC LLLT and wanted to let you know that we have decided to try it in our clinic with patients. I will reach out to your sales. One of our patients recommended HC. * Disclaimer: Individual results may vary. However we trust our products and offer extensive money back guarantee if you are not satisfied. * Disclaimer: Individual results may vary. © 2017 PAIN RELIEF ONLINE.COM ALL RIGHTS RESERVED.